Action movie hero Jason Statham is fighting mad at “poncy” actors who pretend to do dangerous stunts when real stunt performers “risk their necks” behind the scenes with no recognition. A practicing martial artist and former competitive diver with Britain’s national team, Statham performs the majority of his own stunts in the nearly 40 films he has made so far. Statham’s movies —including three in the Transporter series, two in the Crank franchise as well as two entries of The Expendables and such one-offs as Death Race and Killer Elite — have pulled in almost $1.7 billion at the box office, making the Sydenham, South London native one of the world’s most successful movie stars. Though because his movies mostly fall into the mid-budget action category, he is rarely mentioned in the same context as such stars as Brad Pitt or George Clooney. But in a recent interview with Vanity Fair magazine, he supported the effort by Hollywood’s stunt coordinators to get an Academy Award category honoring their work. 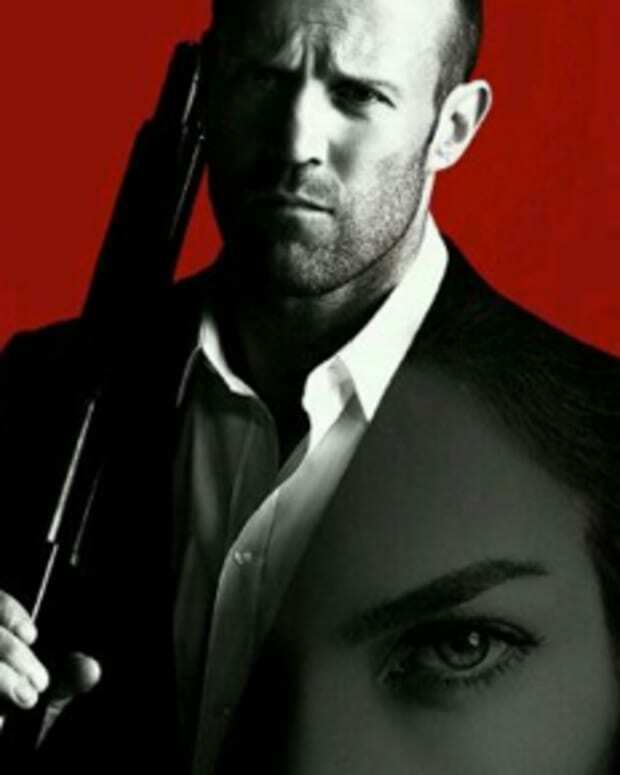 For Americans who may not be familiar with the common British term, the Macmillan Dictionary defines “poncy” as “an insulting way of describing a man who behaves in a way that seems more typical of a woman,” a definition that likely no one has ever applied to Statham. The 46-year-old Statham also defended the genre that has earned him his fame and wealth —an estimated net worth of $30 million — the action film, which rarely meets with critical aceptance.